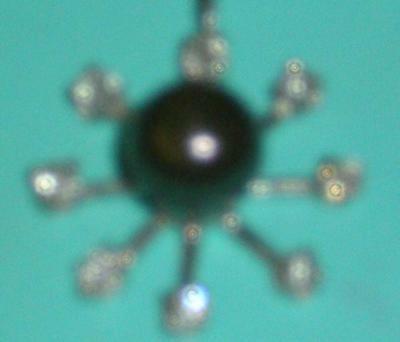 My great Grandmother gave me a black pearl surrounded by 8 tiny diamonds which is worn on a silver chain as a necklace. It means a lot to me, but I've often wondered the actual value of it. Can you help me? Ill attach a picture. The necklace is not from Tiffany's I figured the color of the box would allow it to stand out better.